Heat 7th Grade National Wins Gold Championship! 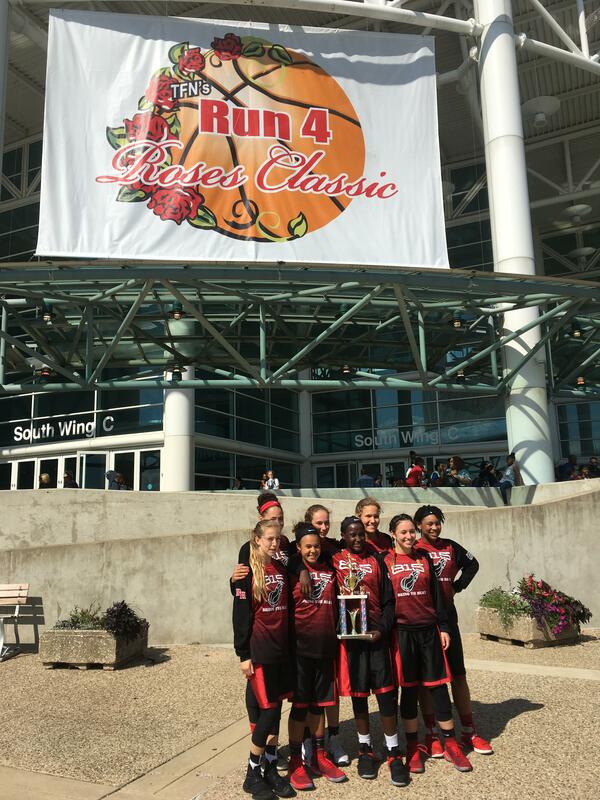 Great job to the Rockford Heat 7th Grade National Girls Team for winning the Gold Bracket Championship in the 8th Grade Division at the Run 4 The Roses Classic held in Louisville the last three days! The girls defeated "In The Zone" from Pennsylvania in the semi finals and "Team Pink Phenom" out of Oklahoma in the Championship. What an amazing experience! With college coaches watching court side and finishing the tournament 6-1, Only loss was against a very nice 8th Grade Tenn Flight team! This group of kids are special and hard working young ladies. But this is the beginning of a successful career. Next stop Chicago for the Nike Tournament of Champions on Monday for 5 more games to conclude the summer! Great job ladies and to the Coaches! Heat 5th Grade Girls Win Championship! 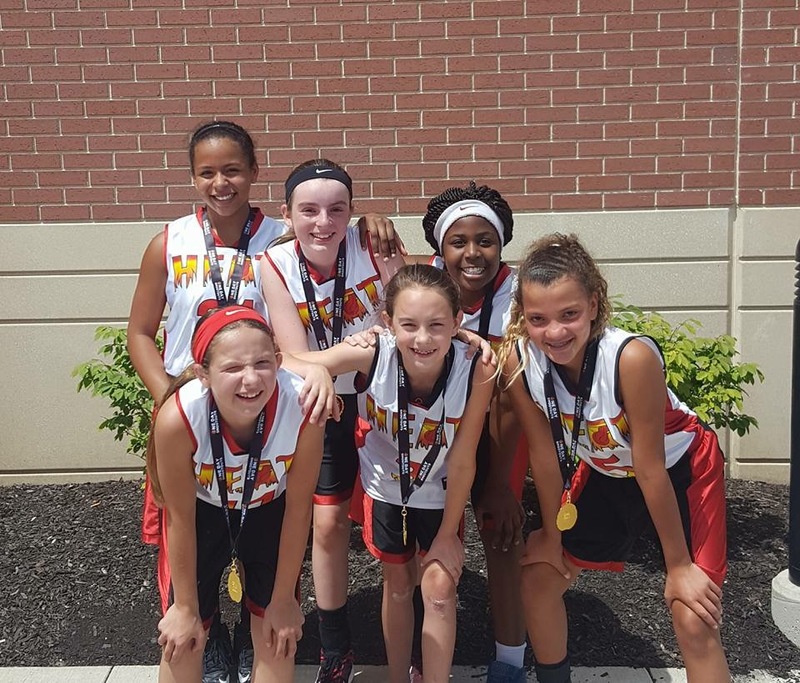 Great job to the Rockford Heat 5th Grade girls for winning the One Day Shootout in Romeoville. The girls finished the day 3-0 to claim the Championship! The girl ended their summer season beating the Illinois Sparks by 15, the Lady Reign Destiny by 1 , and another Sparks team by 24. Great job to all the girls and coaches on a lot of hard work this season. Enjoy a little break and we will have tryouts in August. 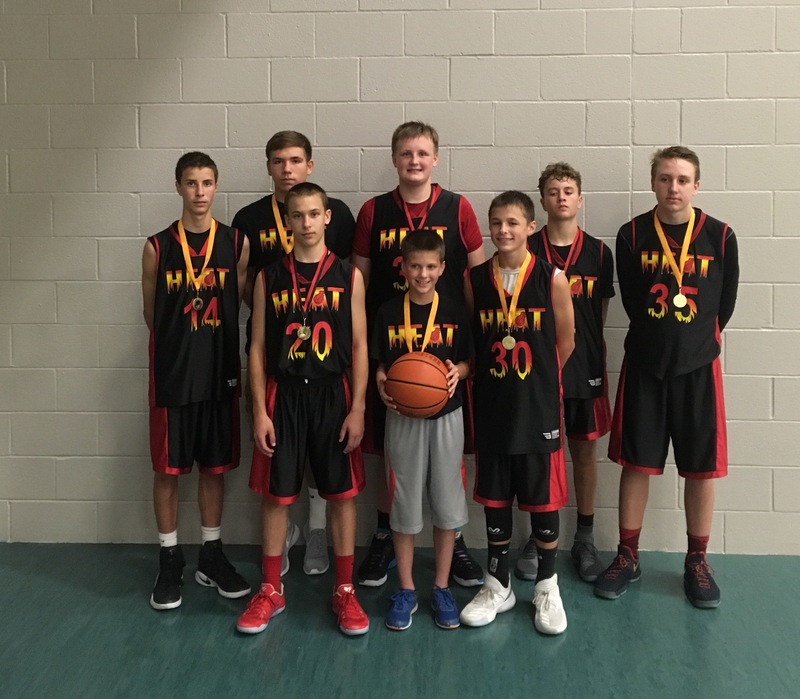 Heat 8th Grade Boys Win Championship! Shoutout to the 8th Grade Boys Team Penney for finishing in their summer season today with a Championship in Libertyville! They played both days this weekend with an overall record of 5-2. The boys have been working hard preparing for their respective high school teams. The following players were on the team this season: Tyler Penney(Rockford Lutheran), Logan Villafuerte(Rockford Lutheran), Zach Derus(Durand), Gabe Roessler(Hononegah), Jason Stroberg(Guilford), Warren Kline(Christian Life), Blake Burrows(Home School), Josh Oetting(Rockford Lutheran), Aidan Snider(Durand), and Bryce Wigton(California). Great job guys, I can’t wait to see what you accomplish in high school! 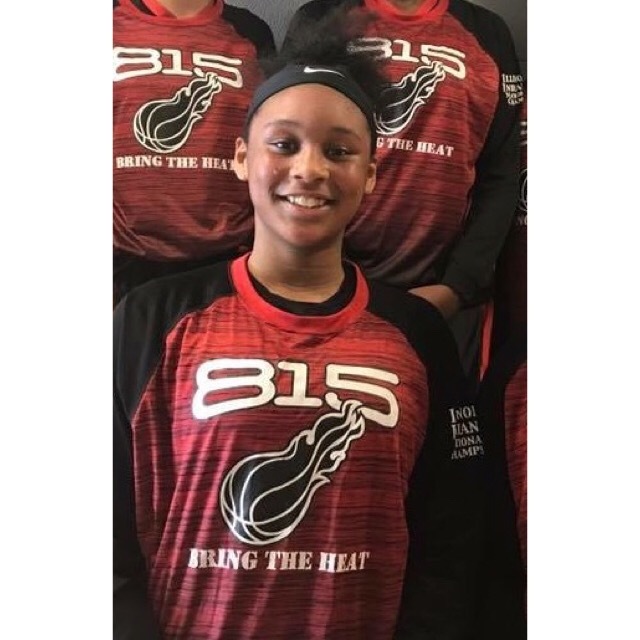 Shout out to Heat 7th Grade National player Miyah Brown for being selected the "US Junior National Great American Showcase" tourneys’ All Star Team held last weekend in Waukegan! Miyah is a Class of 2022, 5’8 ‘’Combo Guard’’ who can score in many ways. Very long and extremely athletic and excellent defender. Great finisher around the basket with left and right hand. Holds record in State of Illinois for 7th grade high jump with a 5’4.. This is a player that ALL Div 1 Coaches will want on their list ASAP! 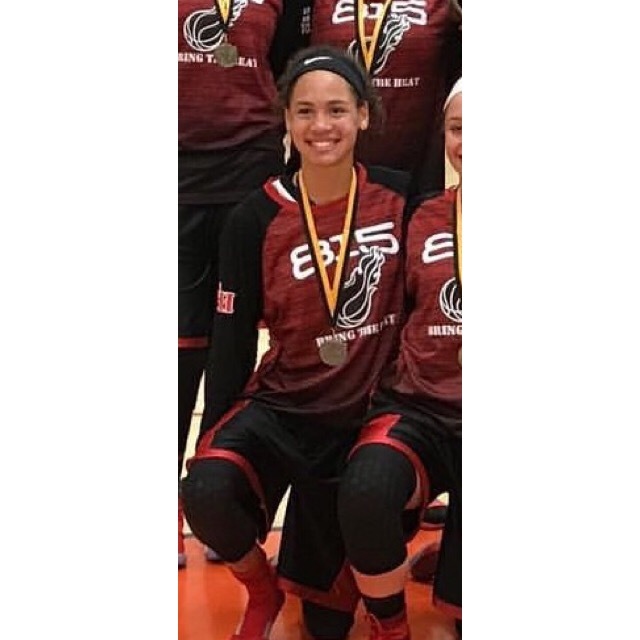 Shout out to Heat 7th Grade National player Brooklyn Gray for being selected the "US Junior National Great American Showcase" tourneys’ All Star Team held last weekend in Waukegan! Brooklyn is a Class of 2022, 5’6 True Point Guard that scores with great court vision. Strong finisher at the basket who uses her body well. Very crafty guard and floor leader. Took her 7th grade middle school team to elite 8 in the IESA Middle School State Tournament. This is a player that ALL Div 1 Coaches will want on their list ASAP!